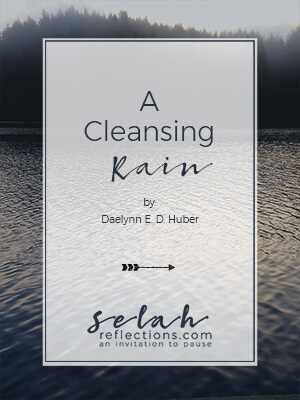 Welcome to the new Selah Reflections Journal. Below is a preview of what we have planned in the coming months and links to the featured content for our "Fresh Start" theme. Enjoy! 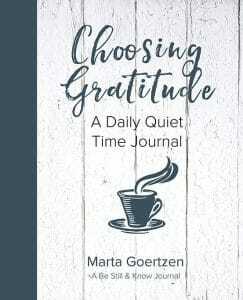 Choose one activity, or choose them all, but keep it simple...and develop a meaningful routine that you look forward to each day. This book was one of the last I read in 2018 and it ended up being a favorite of the year. It's also the one with the most highlights and notes written in the margins. Which to me is an indicator of how much I was getting out of the book since I find it really hard to mark up my books! 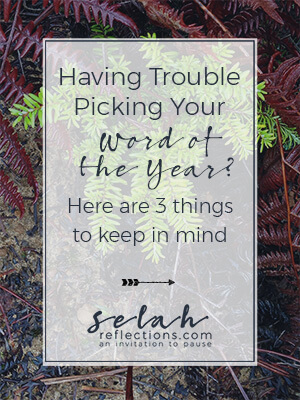 With Rest as my 2018 Word of the Year, my reading list had a bent toward rest and Sabbath. This book is the one that my heart responded to the most. 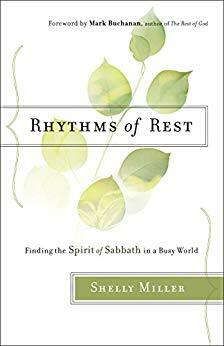 Shelly Miller's writing is warm and welcoming and invites you into the journey of learning about Rest and creating a Sabbath Rhythm in a meaningful way in your own life. 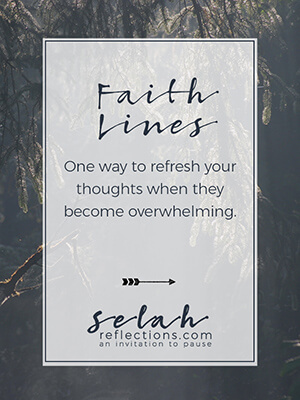 As an added bonus, Shelly also has the Sabbath Society where she continues to share what is learning about rest in a weekly newsletter. That newsletter is one of the few I make a point of reading each week. You can read about the Sabbath Society here.